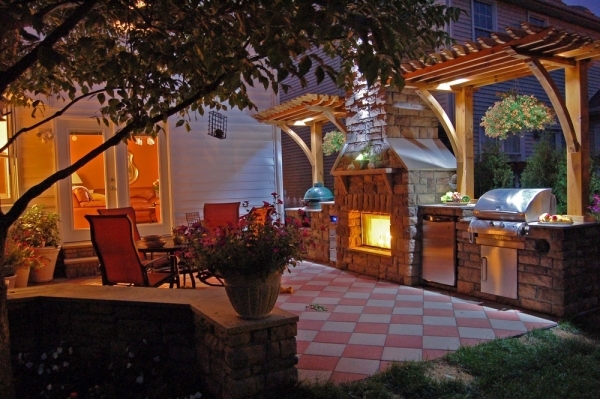 Move life outdoors with a beautiful outdoor kitchen made by Summerbrook Outdoors. These kitchens are configurable in many different combinations, layouts and color options. Come see us today for this affordable product to make your backyard the envy of the neighborhood!